Enhance your style to a new level by wearing this sweatshirt brought to you by Allen Solly. It has been tailored with a premium quality fabric, which will feel soft against your skin. 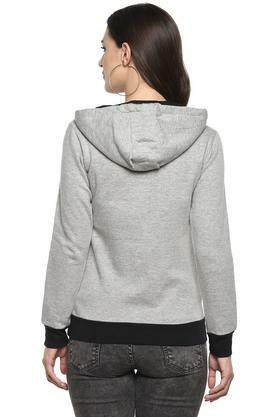 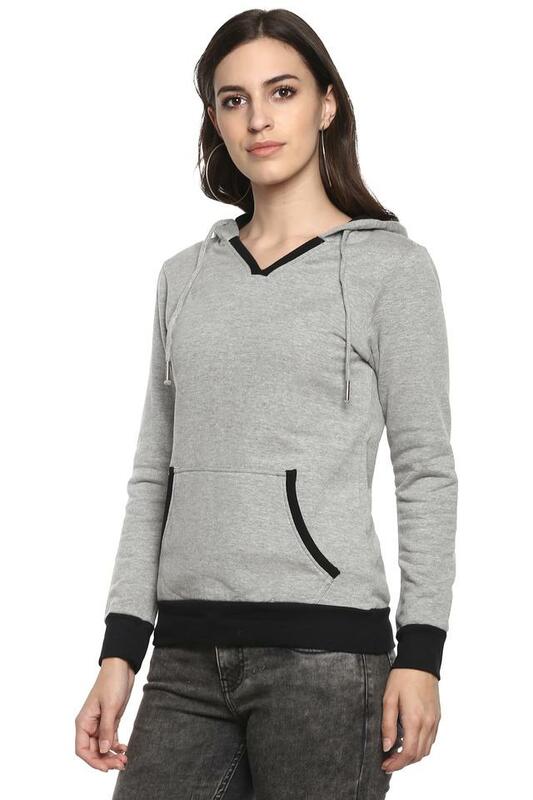 It also comes with a hooded neck with full sleeves that accentuate its design, while the slub pattern makes it look simple yet fashionable. 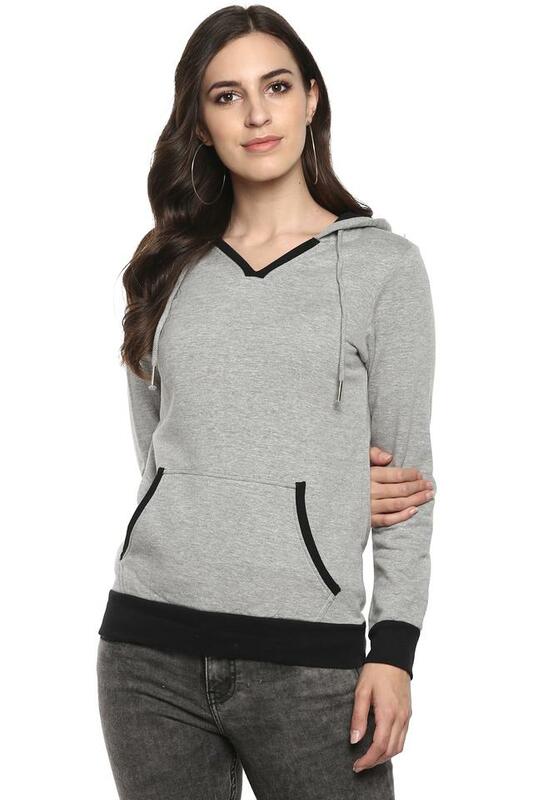 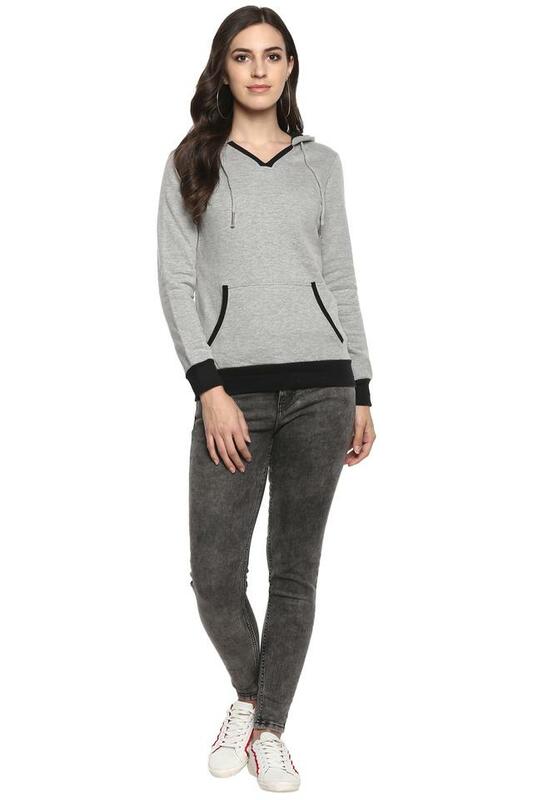 Bring home this beautifully designed sweatshirt and improve your wardrobe collection. Ideal for any casual occasion, it can be worn with a pair of midrise jeans to look cool.